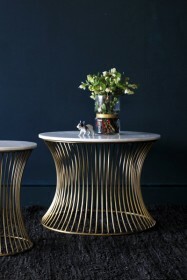 The super stylish Round Nest of 3 Side Tables are a modern update on the traditional nesting side tables and we are in love! 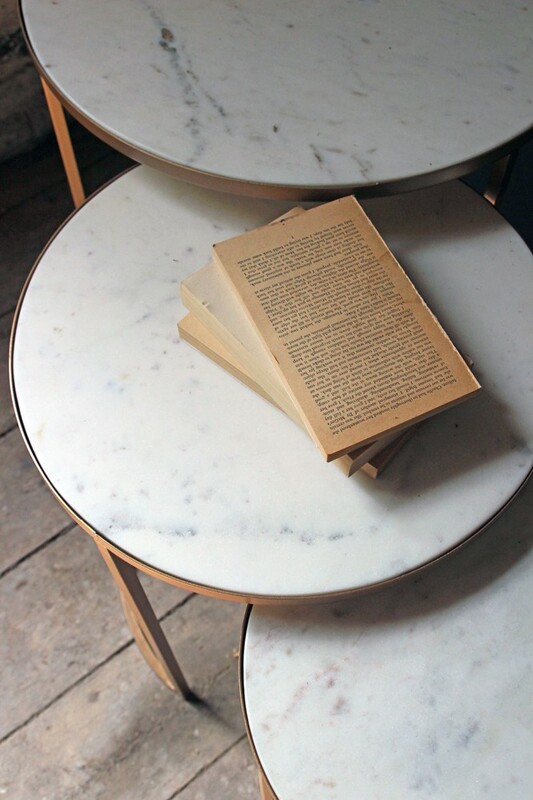 Using natural materials in your home is refreshing and always brings a unique touch. 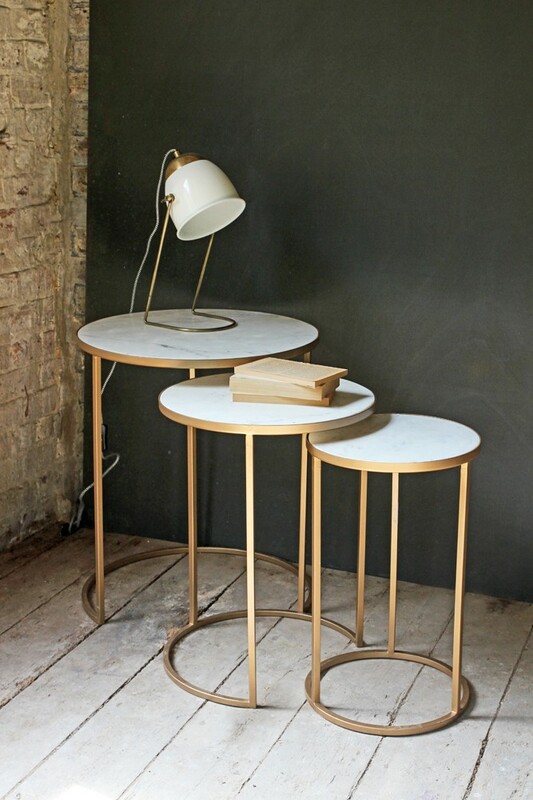 Store them together or use them separately, these side tables are versatile, elegant and a great way to incorporate shape into your style. 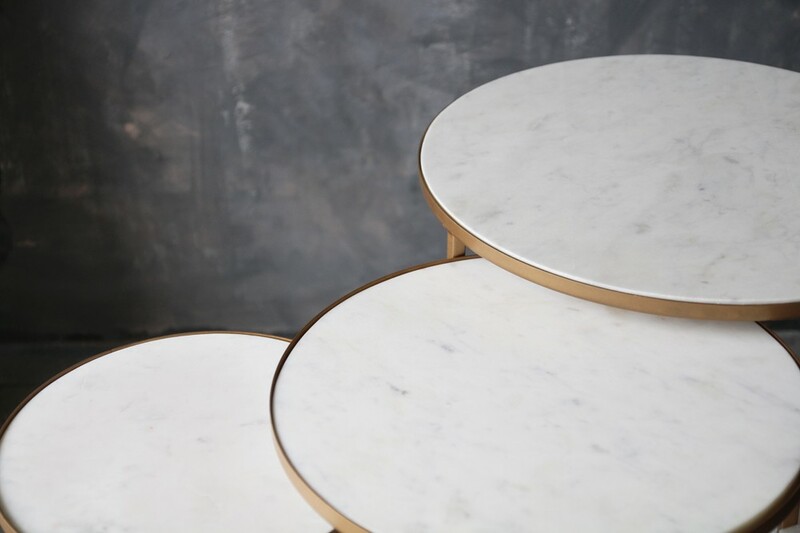 One of the beautiful things about these tables is that they are made from marble which is a natural resource and therefore comes with its own unique and beautiful markings. 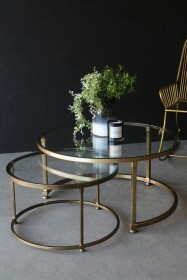 This means that your tables may differ slightly from the image but they will be entirely unique to you.